All DJ Companies are NOT the same! Call us to experience the difference. 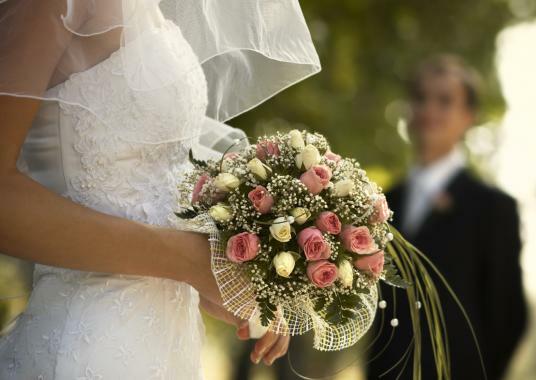 Russell Heinen, brings over 20 years of experience to your reception! When choosing an entertainer for your once in a lifetime day, be sure you choose one that has perfected their craft. Bringing fresh ideas and concepts to the Chicagoland Area! 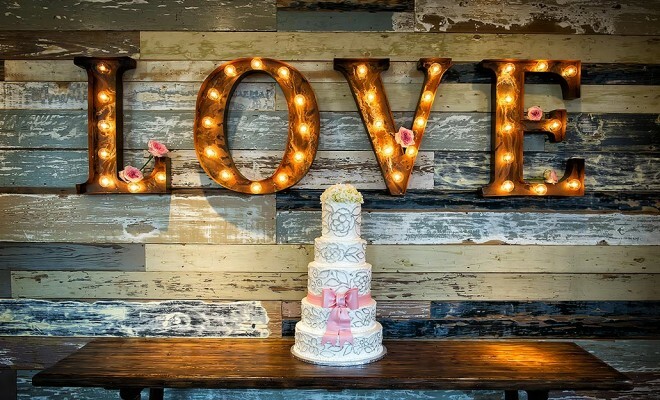 Music Express gives your event the time, attention and dedication it deserves! Bringing YOUR words, and YOUR vision to life takes a unique skill that is learned and perfected over time! Full service Karaoke, this is not renting a machine!! 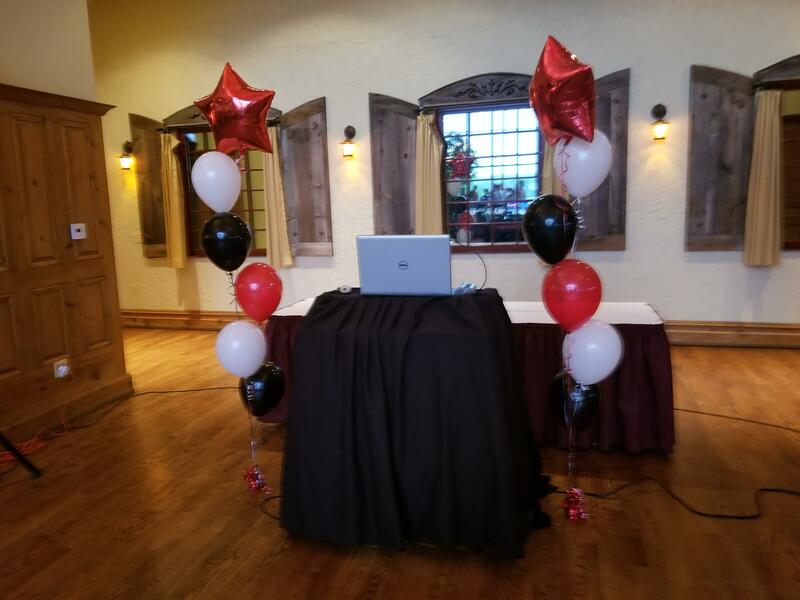 A Karaoke/DJ for your event! 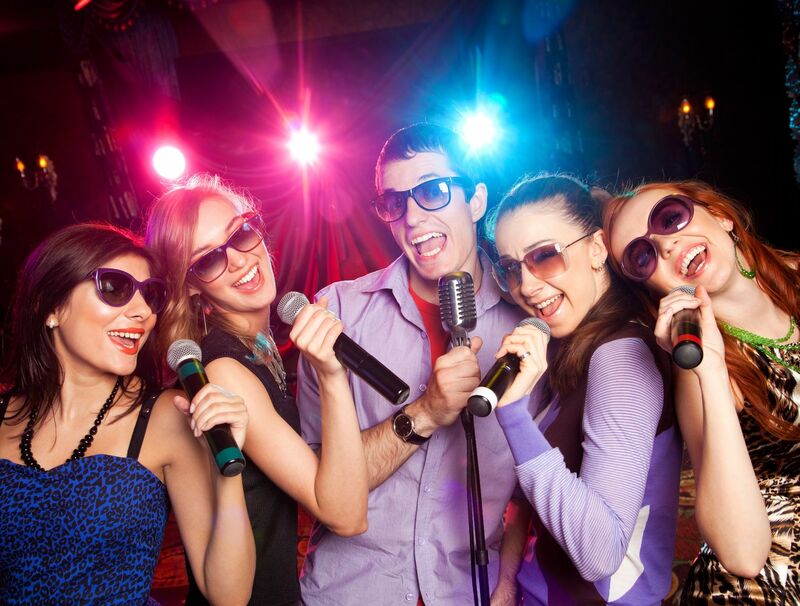 Music Express sends a large selection of Karaoke to you!! all you have to do is be ready to sing! !